After last week’s National Final in Belarus, Eurovision Preseason is really ramping up. 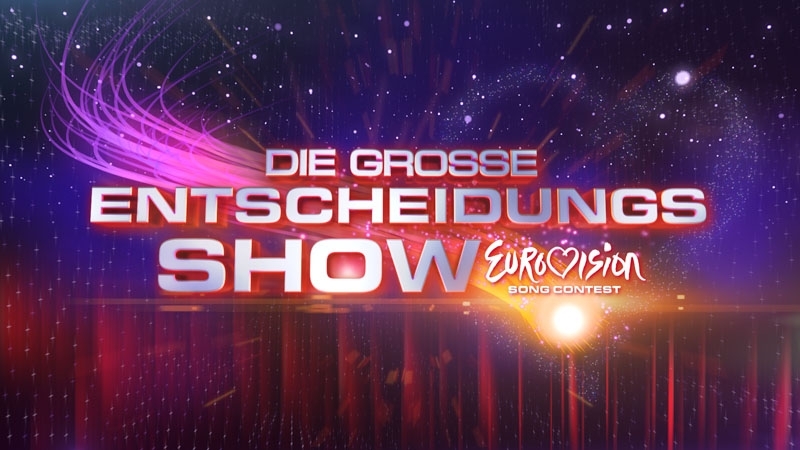 The eyes of the ESC community now turn to Kreuzlingen, a small resort town on the Bodensee within spitting distance of the German border, where Die Grosse Entscheidungs Show will take place at 8pm on Saturday night. After three sub-national selections, where songs were picked from each of the German, French, and Italian-speaking broadcasters (SF, RTS, and RSI, respectively), we will see nine songs competing for the right to go to Malmö. Their genres range from schlager to pop-rock to lullabye-ballads to the absolutely bonkers; let’s take a look! There are a handful of known entities in this group; Chiara Dubey came in third place in last year’s National Final with “Anima nuova“, and Melissa came in the Top 3 during Spain’s 2011 selection (she holds dual-citizenship). Outside of the Eurovision sphere, Jesse Ritch was a contender during the ninth season of “Deutschland sucht den Superstar”, and Anthony Bighead is a popular host on youth TV channel Joiz. And I would be amiss if I didn’t mention Heilsarmee, which includes members of the Swiss branch of the Salvation Army. In conjunction with ESC Insight, I will actually be present at the Bodensee Arena this evening, taking in the sights and sounds of the National Final. What questions would you ask tonight’s winner? While people have their favorites, it’s tough to predict a winner for tonight. What do you think? Posted on December 15, '12, in 2013, Switzerland. Bookmark the permalink. Leave a comment.